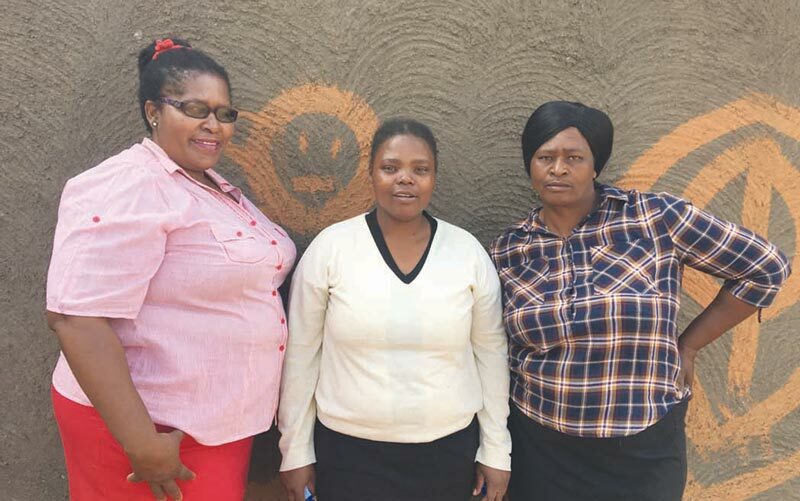 On 31 January 2018, the ‘Asidale’ team paid a visit to the Lungisane Educare Centre in Maphepheni, run by a dynamic woman named Sbongile. 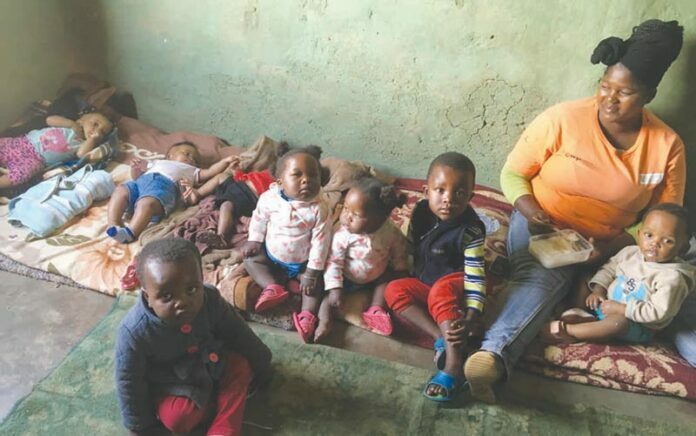 The Centre is located opposite Sbongile’s house, and she together with 4 ladies, look after about 60 children (mostly aged between 2 and 5 years old). The ladies have achieved much with very, very little! They have managed to build three classrooms, a small office and 2 outside bathrooms (with no flushing toilets), but lack funding for chairs and tables, so the children have to sit on the floor. The ‘Asidlale’ team are excited to help this Centre, and dropped off some games and supplies for them. We are going to return to the Centre in this coming week, to train and hand out ‘Asidlale’ Boxes and supplies. From the supplies in the ‘Asidlale’ Boxes the children will be able to colour in, cut and paste, play with playdough, build with wooden blocks and spend some time outdoors playing games and exercising. If you would like to assist this Centre in any way, please contact either Wendy (072 507 4393 TTN) or Amanda (061 430 4229 Fontana). They are truly in need of support and assistance, as a boost to the hard work they are already doing themselves. JC Potgieter skiet ’n barshou!